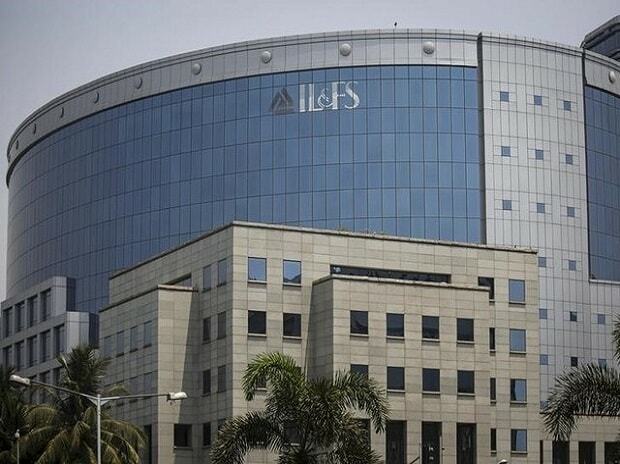 Debt-ridden Infrastructure Leasing & Financial Services (IL&FS) Thursday said it has received than 30 expressions of interest (EOI) for acquiring its stakes in its 22 assets across its domestic road vertical as a part of its asset monetisation plan. "IL&FS has received a strong response to the asset monetisation process for the domestic roads vertical housed under its subsidiary, IL&FS Transportation Networks. More than 30 expressions of interest were received for acquiring IL&FS' interests in its 22 assets across its domestic road vertical," IL&FS Transportation Networks, a group company of the troubled IL&FS group, said in a BSE filing. IL&FS group on December 18, 2018 had initiated the process for asset monetisation. Last date for receipt of EOIs was January 8, 2019. "Eligibility of the received EOIs is being scrutinised. Interest has been received from a mix of strategic and financial players. Qualifying interested bidders will then be invited to review information on the business that would be shared with them, so as to enable them to submit commercial bids," the company added. IL&FS said any binding transaction for the sale of assets, as well as the resulting resolution plan(s), will be subject to requisite approvals (including that of NCLT) before the transactions are concluded. The IL&FS group is facing serious liquidity crisis and has defaulted on interest payment on various debt repayments since August 27. The group's total debt stood at over Rs 94,000 crore as on October 8, 2018.